Method of preventing text/element selection using CSS. 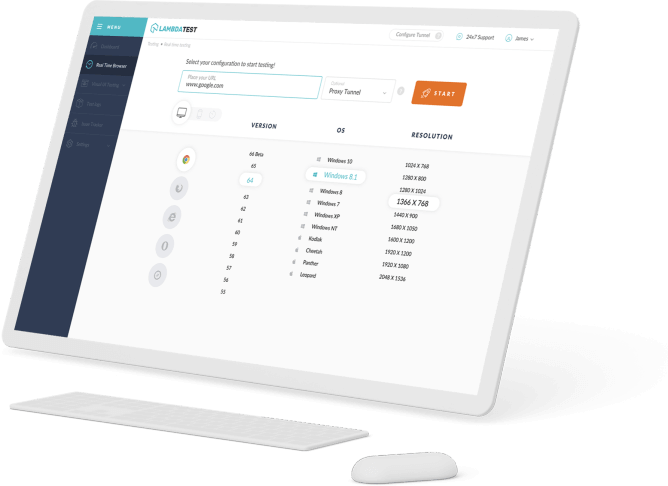 The user-select CSS property controls whether the user can select text. This doesn't have any effect on content loaded as chrome, except in textboxes. 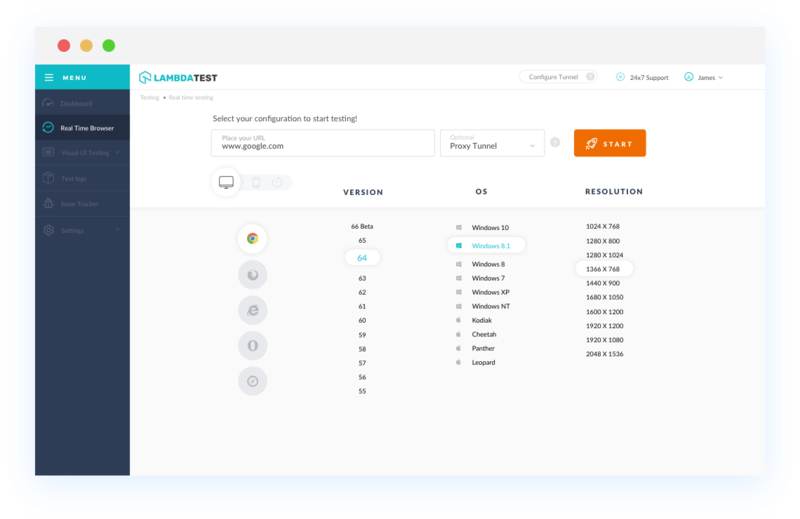 With LambdaTest you can test your website on 2000+ browser and OS combinations for cross browser compatibility issues and ensure that your webpage fallbacks are working fine on browsers that do not support CSS user-select: none. 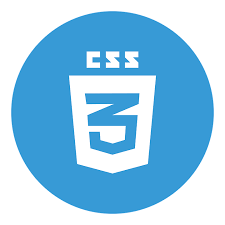 CSS user-select: none element is supported by Chrome browser version 4 to Chrome browser version 53 with prefix -webkit-.Chrome browser version 54 to Chrome browser version 67 supports this property. Internet Explorer browser version 6 to Internet Explorer browser version 9 doesn't support this web element.However Internet Explorer browser version 10 and Internet Explorer browser version 11 support it with prefix -ms-. Safari browser version 3.1 to Safari browser version 11 support this property with prefix -webkit-. This browser element is supported with prefix -ms- by Microsoft Edge browser. Early Opera browser versions from 10.1 to Opera browser versions 12.1 doesn't support CSS user-select: none element. CSS user-select: none is supported with prefix -webkit- by Opera browser versions 15 to Opera browser versions 40. Later Opera browser version 41 to 53 supports this browser element completely.